Starbank Park is a beautiful community park in north Edinburgh with glorious views. 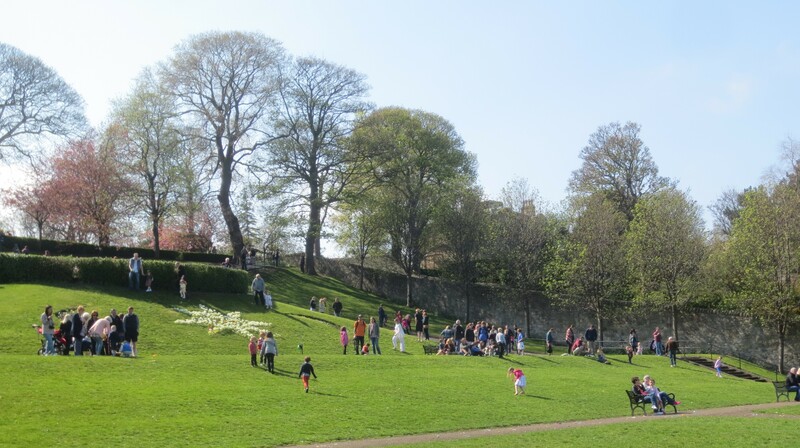 The Friends of Starbank Park is a community action group working with the City of Edinburgh Council to restore Starbank Park to its former glory. Since we started in 2013, the Friends have planted thousands of plants: trees, herbs, fruit trees, shrubs, ferns, herbaceous plants, bulbs and bedding plants. 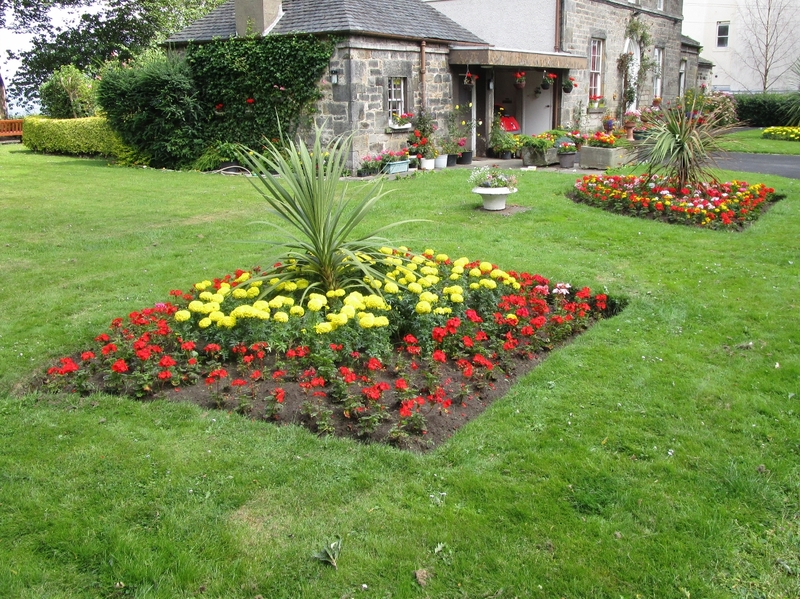 We have removed over 25 tonnes of tons of weeds from the flower beds, refurbished the outbuildings, built composting facilities and added tons of Starbank compost to improve our flower borders. 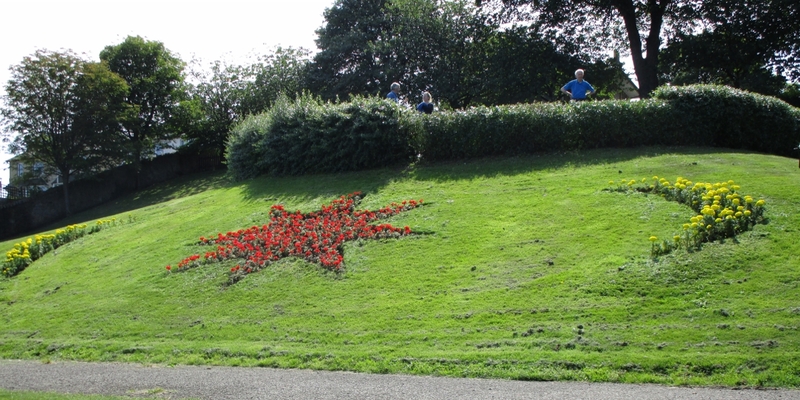 We are putting Starbank Park back at the heart of the community. Our Halloween Parties and Easter Egg Hunts are now a fixture in local family diaries. There is a new children’s nature trail and we’ve installed two little libraries, one for children and one for adults. The Council has been busy too and, together, we are making a huge difference. We hold volunteer gardening parties at the park every Wednesday and Saturday morning from 10.00 to 11.30. Please join us for rewarding, enjoyable and healthy mornings in the fresh air. Lovely presentation. I hope to be able to help again now that the weather is improving.